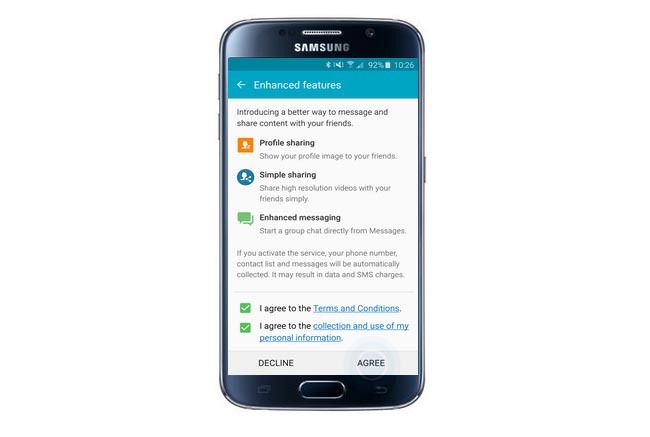 This morning, Samsung and Verizon pushed out a new update to the Verizon Galaxy S4, bringing it to software version VRUAME7. The way to receive this update is a bit odd, however, as you must connect your Galaxy S4 to either a Windows PC or a Mac, and use the Software Upgrade Assistant from there. Motorola is giving Atrix users a way to update their Atrix to the official version even if the have loaded unofficial software.